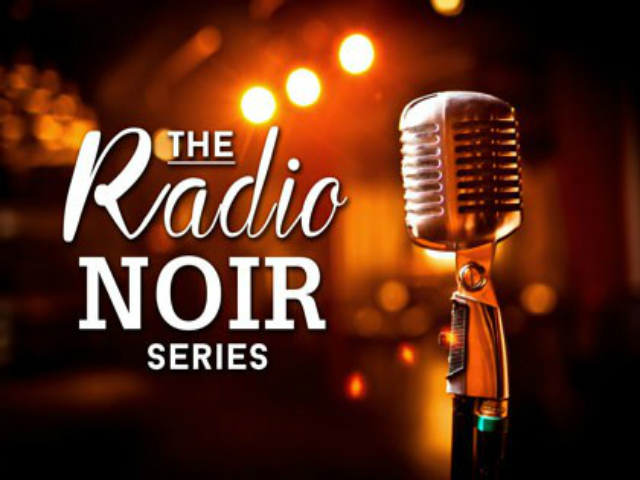 We are thrilled to be presenting a multi-week reading series that will honour the great, golden age of radio. Mystery, romance, and suspense will all be brought to life by local actors and Shaw Festival alumni, using music and live sound effects. Tickets start at $40.00 per person plus tax and include a glass of wine, a snack during the show from Chef Ross, and entry to the show. For our Wine Club Members, your ticket will also include a glass of our award-winning Brut. For tickets, please contact Cheryl at info@ravinevineyard.com or by calling 905-262-8463 ext. 32.